This kit is designed to teach 8 groups of four students the principles of cheese making. 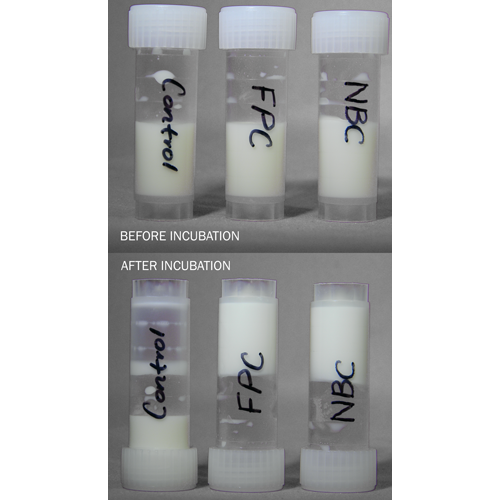 The kit contains the reagents to allow students to: Set up a controlled experiment & collect numerical data Determine which curdling agent tested produces cheese at the fastest rate F.. 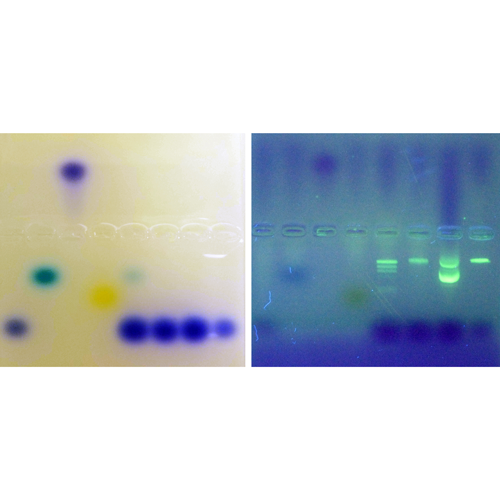 This Biotechnology Basics™ kit by Ellyn Daugherty is designed to teach students about RFLP (restriction fragment length polymorphisms) and its use in crime scene investigations. 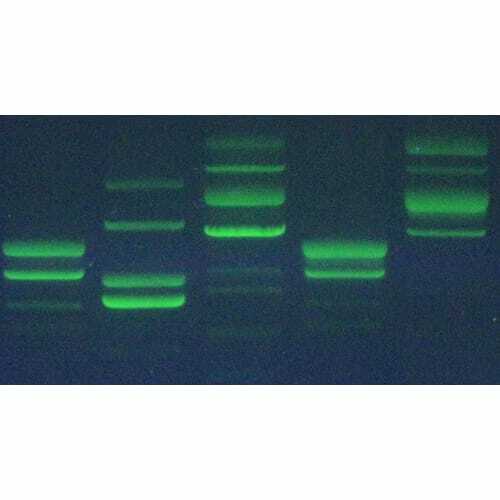 Students will use restriction enzyme digestions of victim, suspect and crime scene DNA and then visualize the digest.. 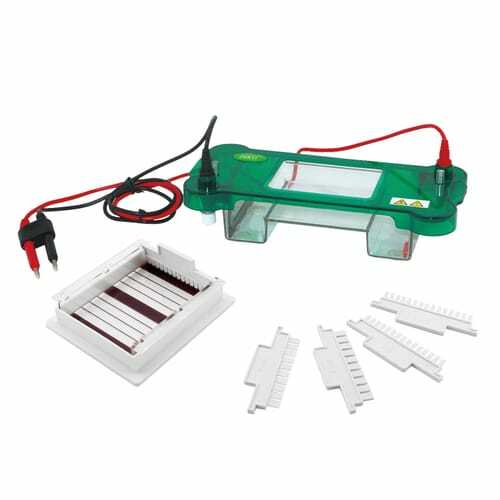 This Biotechnology Basics™ kit by Ellyn Daugherty is designed to teach the basic principles of a gel box, specifically horizontal agarose gel electrophoresis. 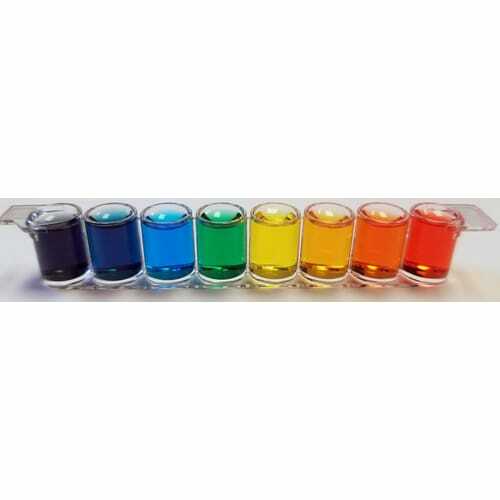 The kit is supplied with all the reagents necessary to conduct 4 gel box science experiments, each using a gel box (not supplied). 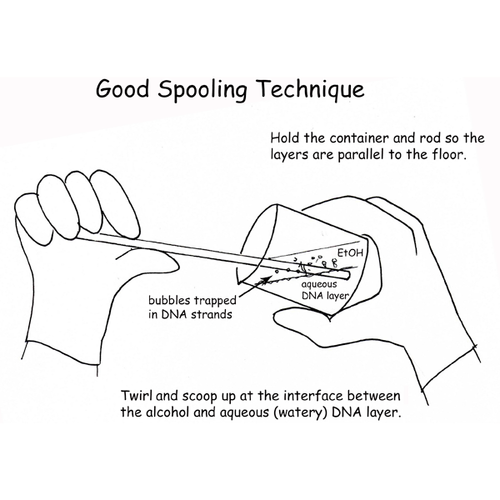 The..
Our Genomic DNA Spooling kit allows for 8 groups of 2-4 students to spool salmon testes DNA onto a spooling rod. 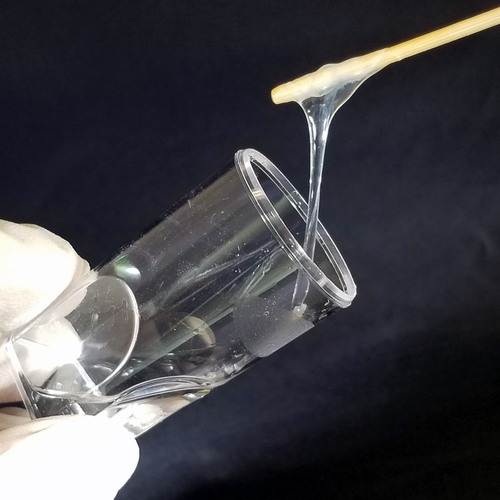 This lab module allows students to precipitate the DNA from solution before spooling (winding) onto a rod. 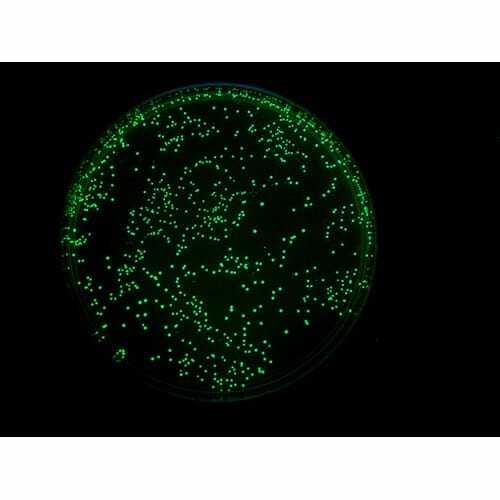 The recovered DNA is returned to solution and the students then use ..
Can E. coli cells be transformed into cells that have two new characteristics (ampicillin-resistance and green fluorescent protein production)? 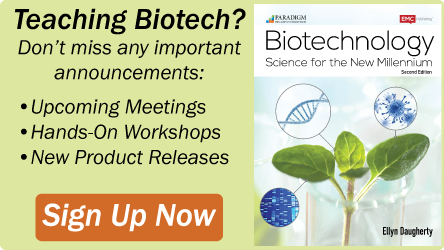 This Biotechnology Basics™ kit by Ellyn Daugherty is designed to teach students the basic principles of plasmids, antibiotic resistance, competen.. 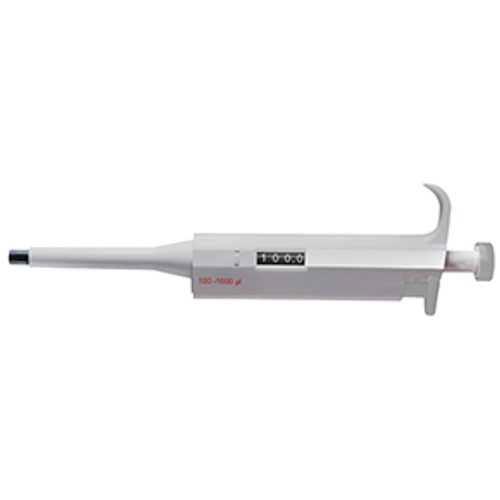 This Biotechnology Basics™ by Ellyn Daugherty is designed to teach students the basic principles of measuring small volumes (<500µl) using micropipettes. 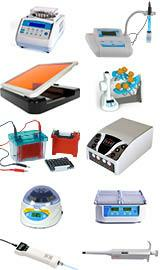 The kit is supplied with all the reagents to allow 8 groups of 4 students to learn about P-1000, P-200 or P-100 and P-20 or P-10 mi..